Before you use any home appliance, though, you have to install it. Installing the appliance is simply the process of setting the equipment in position or preparing the equipment for use. Following correct installation methods is essential for the proper functioning of the home appliance and for your own safety as well. 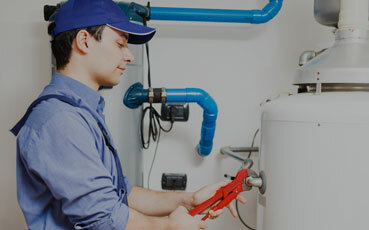 Foremost Repairs, Inc. understands how important it is to have your appliances installed correctly and in a professional manner. You can be rest assured that your Air Condition, Heating, Water Heater, dishwasher, refrigerator, range, washer, dryer, garbage disposal, etc. 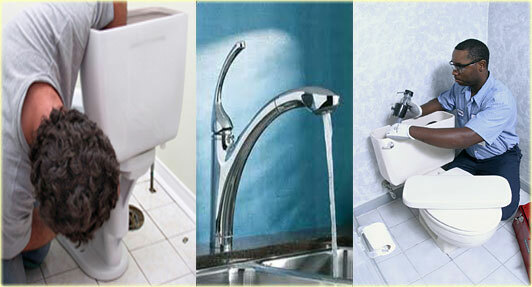 will be properly installed and tested by our experienced, insured employees. 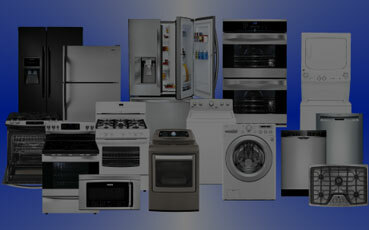 We install, all makes and models of home appliances in the Virginia, Maryland & Washington DC area.